Convert a huge PNG picture to an interactive, zoomable map? No browser is willing to load an image that big, claiming it might be a gzip-bomb. This means I'm forced to split it into tiles at different zoom levels and add a front-end for interactive browsing of the map, just like in Google Maps (but for the IP addresses). Is there a project that would let me do it quickly? Right now I'm thinking of experimenting with Leaflet's CRS-Simple, but that means I would have to figure out the alignment of the tiles, etc. to get a complete project. Is there an "all-in-one" solution that starts with a huge image and ends with a zoomable map? Bonus points if it supports Hilbert curves, or even better - IPv4 Hilbert curves, though just having an interactive map generator would be good. You could use gdal2tiles to generate an image pyramid that leaflet or openlayers can use to display your image in a browser. There is a fairly comprehensive tutorial or a github project that wraps the code for plain images like yours and generates the required html page. You could use the Syncfusion Essential JS2 Maps component. 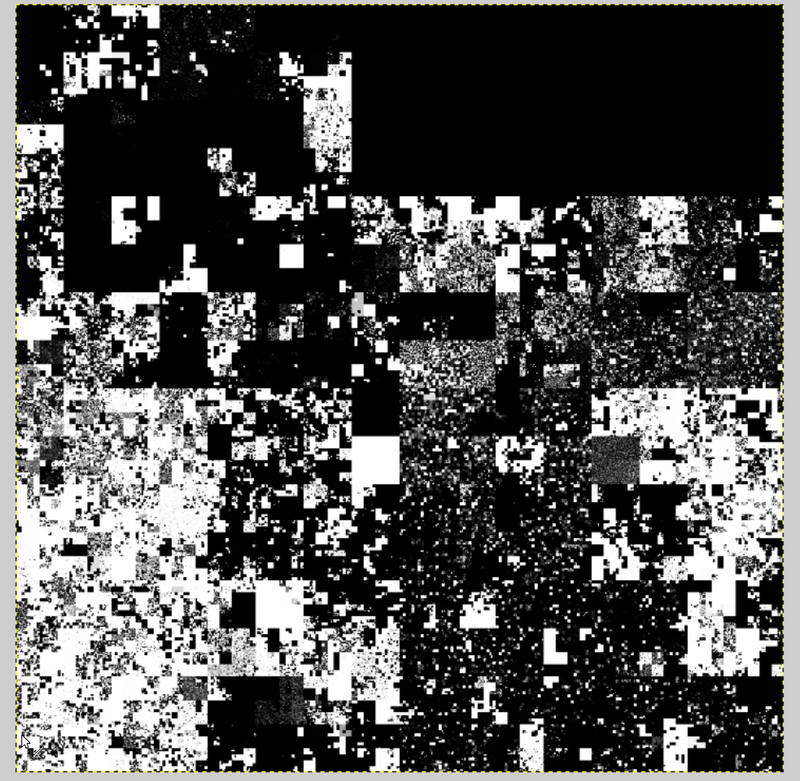 This will load any image/tile from the server and render it as a map. Also, it provides many user interactive features. Not the answer you're looking for? Browse other questions tagged data-visualization maps web png or ask your own question. What is a simple, Windows or web app to take notes on imported map images? is there command line software for convert jpg to png In addition to imagemagick in linux?